© 2018 Scratchu.com Kaun Kise Da Beli | Preet Brar, Preet Madhaan, Akshita Sharma, Kartar Cheema, Gurkirtan, Kamal Preet Brar, Harpreet Hanjra, Binnu Dhillon, B.N. 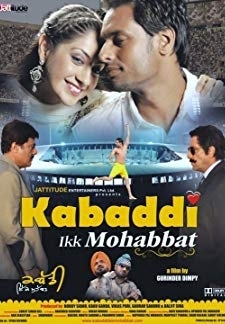 Sharma, Karamjit Anmol, Guggu Gill, Mohammad Sadiq, Surendra Sharma, Jagtar Jaggi - Kaun Kise Da Beli (2007) | Punjabi Movie | 5.0/10 | Synopsis : This Punjabi Movie Kaun Kise Da Beli is the film about the family principals and values and revolves around a Punjabi Family trying to survive the changing values and ambitions. 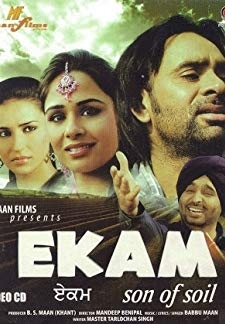 One of the best Punjabi Movies about Punjabi Families and relations...... Watch Online!! !